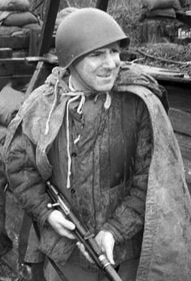 Welcome to the Third Rifle Division! 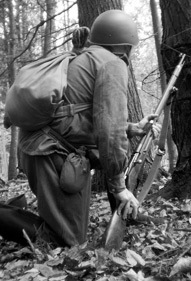 The 3rd Rifle Division is a WWII reenacting group located in the Northeast United States, with members from throughout the region. 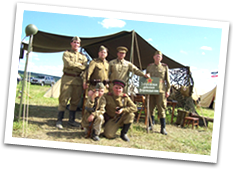 We portray a typical platoon of a WWII Russian rifle division in both private battles and public displays. 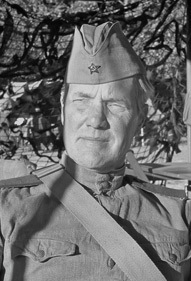 By researching the history of the Russian infantrymen, and by “experiencing it for real” at battle reenactments, we strive to recreate the trials and tribulations of the soldiers of the Red Army, as well as teach the public about the life and times of the people and time period. 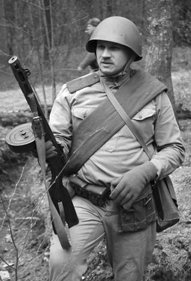 The 3rd Rifle Division is always looking to add new members to the ranks. 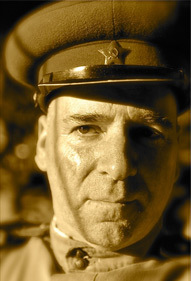 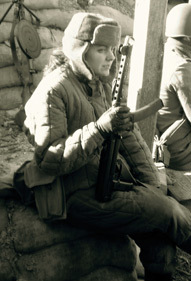 If WWII reenacting is a hobby that interests you, get in touch with us to find out more.